Instructional book for Serdev Techniques in Rhinoplasty. 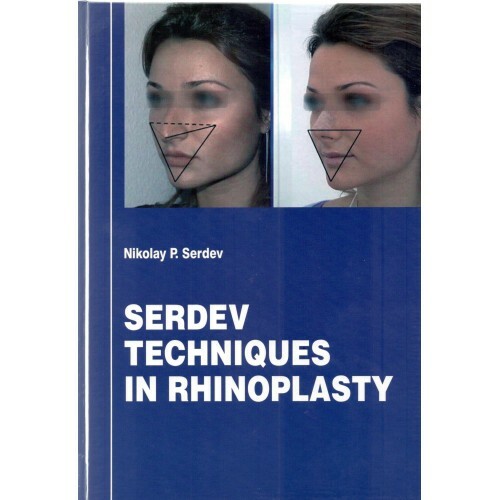 This book describes Dr. Nikolay Serdev's author mini-invasive surgical techniques, sufficient to perform the most important tasks in rhinoplasty. 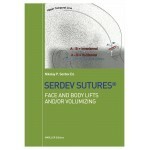 They are two types - surgical techniques and suture techniques. 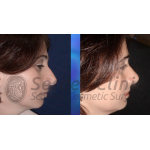 - Nasal Tip Rotation by suture - shortens the length of the nose (scarless aleternative of the T-zone Excision). 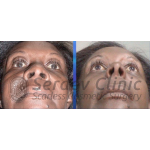 - Medial and lower dorsum narrowing. 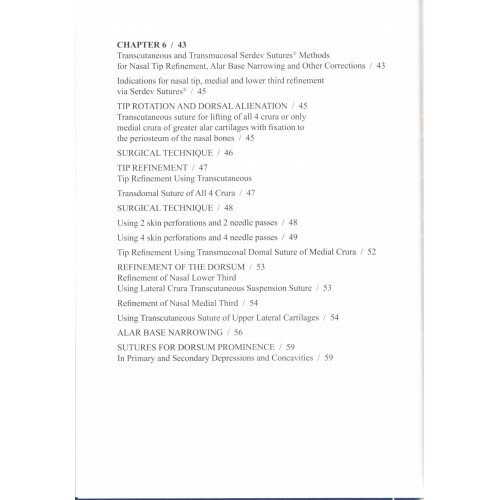 Trauma with these techniques is minimal. 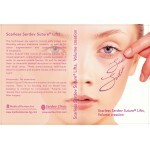 No tampons and no casts are required, downtime is short. 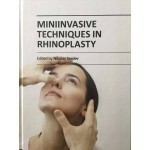 The book is a great tool for surgeons who wish to reduce the trauma that classic rhinoplasty inflicts on patients and increase their satisfaction. 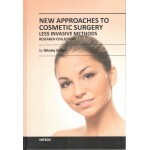 This book describes the modern surgical and non-surgical methods for mini-invasive rhinoplasty in cosmetic surgery. 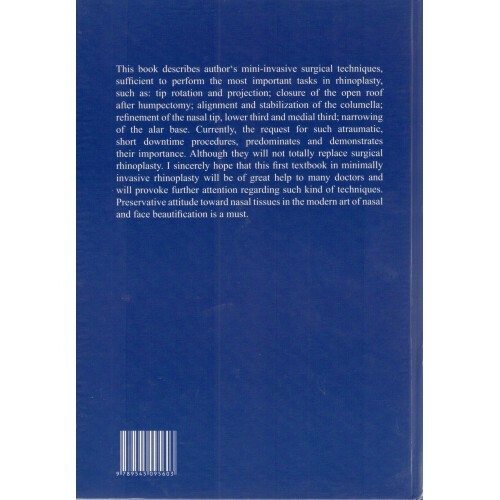 It is divided into two parts:.. 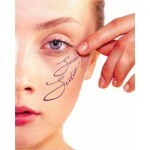 Patients are continually demanding safe, effective and less invasive methods in cosmetic surgery. 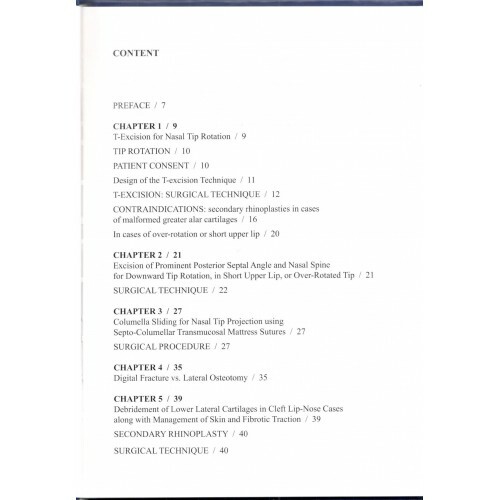 This book offers surgeons and other members of the m.. 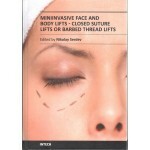 The biggest buzz in the facial and body lifting beautification and rejuvenation category is by far around mini-invasive scarless techniques. They are ..